Plus, The Philippines criticized Facebook’s fact-checker. 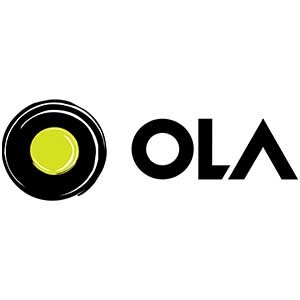 Ola mulls to roll out a million EVs by 2021. 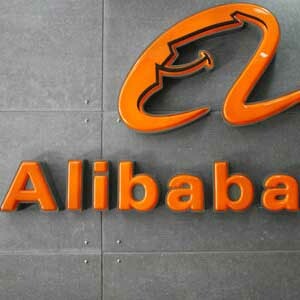 Alibaba is regularly running tests of self-driving cars and has already the capability for open road trials, SCMP reports. Jack Ma’s tech giant is recruiting 50 specialists in self-driving for its AI research lab according to local news service Caixin.